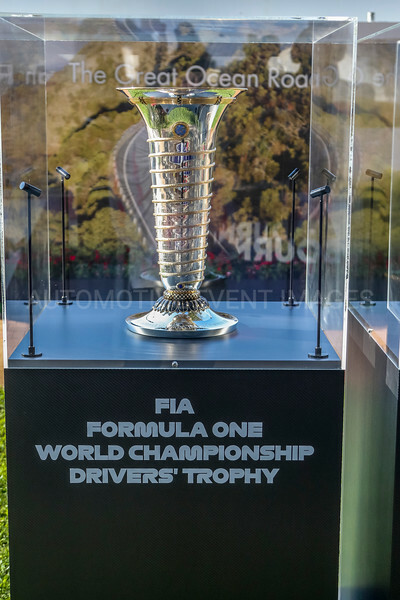 Following the announcement last November, Formula 1® along with The Vietnam Grand Prix Corporation and The People's Committee of Hanoi, broke ground today to mark the first stage of the Vietnamese Grand Prix, which will be held in Nam Tu Liem district, Hanoi in 2020. The ceremony was attended by the Chairman of Hanoi People's Committee, Mr. Nguyen Duc Chung, the FIA President, Jean Todt and the Vice Chairman and CEO of Vingroup, the Promoter of the Vietnamese Grand Prix, Mr. Nguyen Viet Quang. Designed the German Engineering and Architectural company, Tilke, the Hanoi Formula 1 racetrack adheres to the most stringent technical criteria. This includes: rigorous safety standards and high quality domestic and international raw materials so that it complies with the standards of the FIA. Combining technological innovations with traditional Thang Long architecture, the track will be one of the most unique and challenging racetracks in the world. Totalling 5,565km in length and including 22 corners, the track layout has been partially inspired by some of the most exciting racetracks such as Nürburgring, Monaco and Suzuka and will also include a long straight, with a combination of characteristics which make it one of the most challenging tracks on the calendar for the 2020 season. The track and surrounding zones will be developed on an area totalling 88ha, which includes part of the My Dinh Sports Complex. The grandstands will be positioned for optimal viewing along the track and on key corners, ensuring fans will not miss any of the most exciting moments of the show. Guests will also enjoy event activation areas such as F1 Fan Zone and the F1 Village which will incorporate the Hanoian and Vietnamese culture, not only for the local F1 fan but also for international fans to indulge in cultural activities and local cuisine.